Make your kitchen remodel or redesign a snap with this special 4 piece kitchen appliance package from RC Willey. 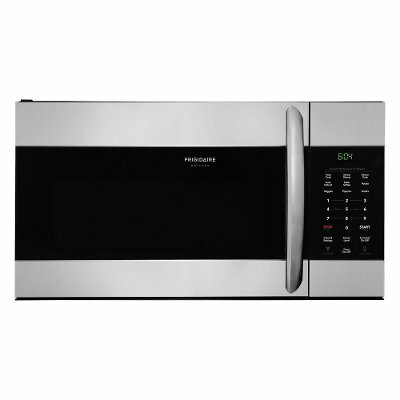 Get it today and enjoy an electric range, side-by-side refrigerator, built-in dishwasher, and over-the-range microwave. 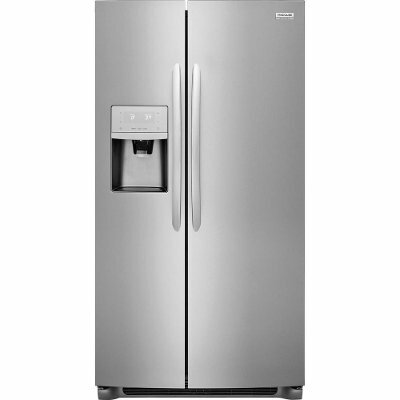 With a smudge-proof stainless steel finish, this 36" side-by-side Frigidaire refrigerator from RC Willey is both stylish and practical. Get it today and make space for all your favorite foods. This fridge features a built-in water and ice dispenser. 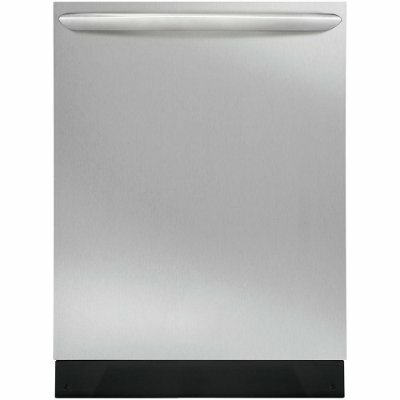 This Frigidaire Gallery Electric Range features a Stainless Steel finish and boasts a Smoothtop Range. Available from RC Willey, this range offers plenty of room to cook more at once! Get dinner on the table all at once with a 5.7 cu. 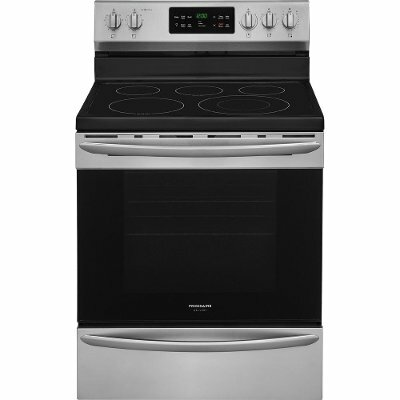 ft. oven and a 5-element electric cooktop that includes two 6 in. elements, a 612 in. expandable element that adjusts to fit larger pots and pans, and a radiant warming zone. This range also comes standard with a Steam Clean feature offers a 30-minute light oven cleaning that's chemical-free, odor-free, and fast. Express-Select control knobs let you easily select options and cooking temperatures, while the Smudge-Proof Black Stainless Steel offers a protective coating that helps reduce fingerprints and smudges.